Herring, the prince of fish in my opinion, is a true delicacy when freshly caught, as it is juicy and succulent, with tons of flavour. Trout and mackerel are delicious, too. Ask the fishmonger to scale and trim the fish, and if he will bone it for you, so much the better; if not, it really is dead simple. All you do is cut along the belly of the fish with scissors, snipping off the head, fins and, if you need to, the tail, then place it flesh side down on a flat surface. 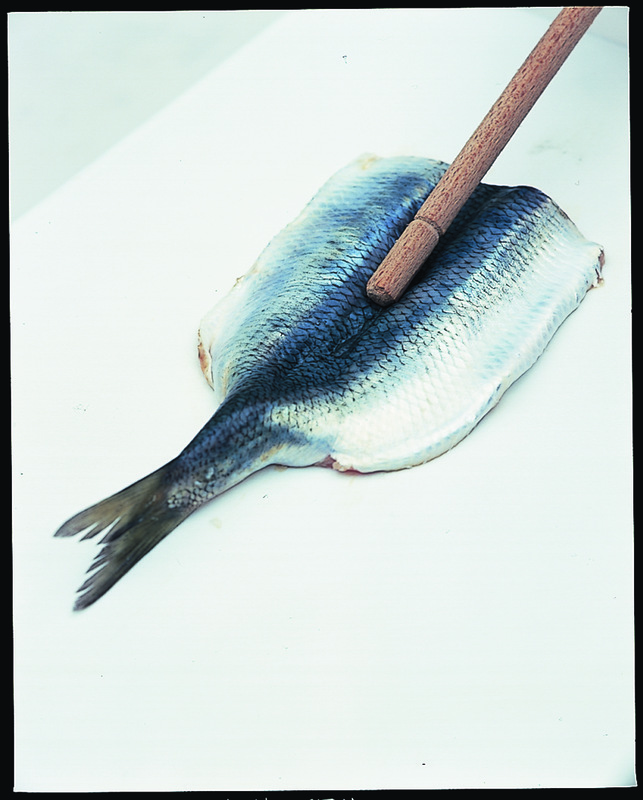 Now, using a rolling pin, give the fish a few sharp taps to flatten it out. Next press very firmly with your thumbs or the handle of a wooden spoon all along the backbone of the fish, to loosen it. 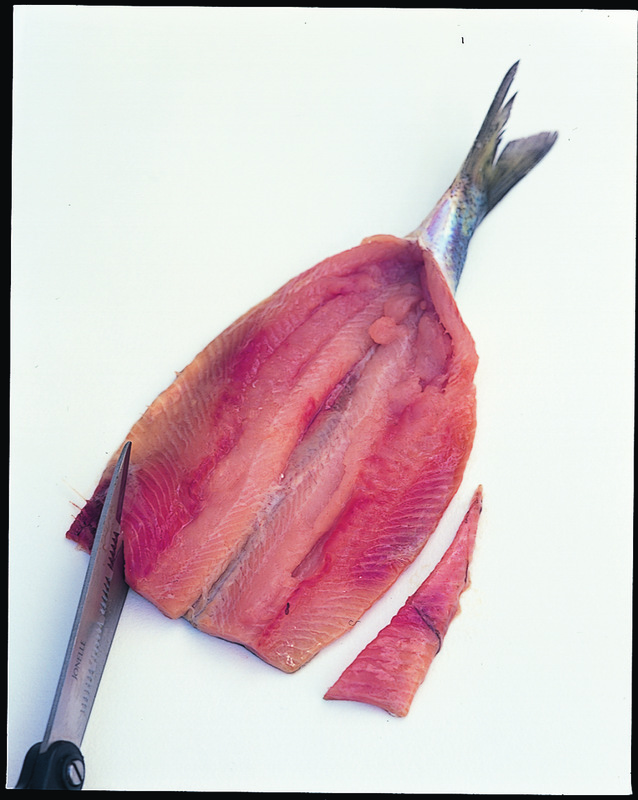 Now turn the fish skin side down and, using a sharp knife and starting at the head end, gently ease the backbone away: as it comes away, almost all the little bones will come away with it. Any that don't can be removed afterwards, and tweezers are helpful here. Finally, cut away the belly flaps using scissors. 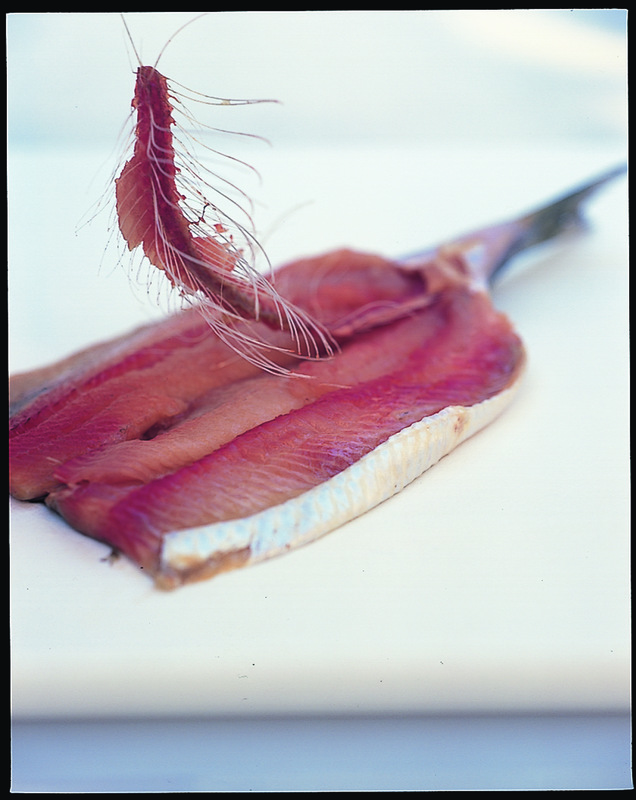 Herrings, truly, have a wonderful gutsy flavour and are delicious fried, grilled or barbecued. They are also very good baked in the oven.